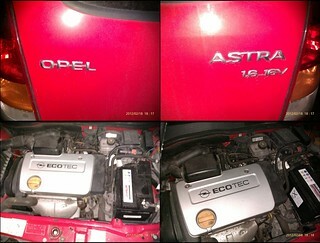 Motor Engine of an Opel Astra 1.6_16V. Recorded with a Zoom H2. Also available under terms of GPLv2, v3 or later.